Kenya ended the 2017/18 season on a winning note after seeing off Scotland 21-20 in the 13th place final at Paris 7son Sunday 20 June. 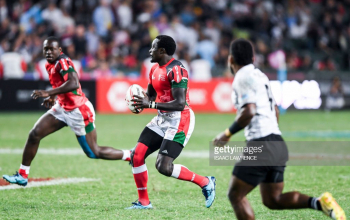 Kenya led 14-10 at half time to coast to the win that comes accompanied with three points for Kenya to end season with a record 104 points. Kenya 7s finish the 2017/18 HSBC World Sevens series at position 8 with 104 points after picking 3 in Paris. They were overtaken by Argentina who beat Wales to win Paris 7s Challenge trophy and finish at 7th place with 105 points. Jamie Farndale had Scotland up with an early try before Joe Nayacavou added another for a 10-0 lead. 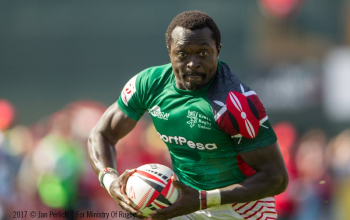 Kenya cancelled the scores out with two converted tries from Willy Ambaka and Collins Injera for the lead at the break. In the second half Robbie Fergussonhhad Scotland at 15-14 with a try but forward Herman Humwa picked the ball in the 22 after a little football to seal Kenya's third converted try. A final Jamie Farndale try at the corner settled it at 21-20. 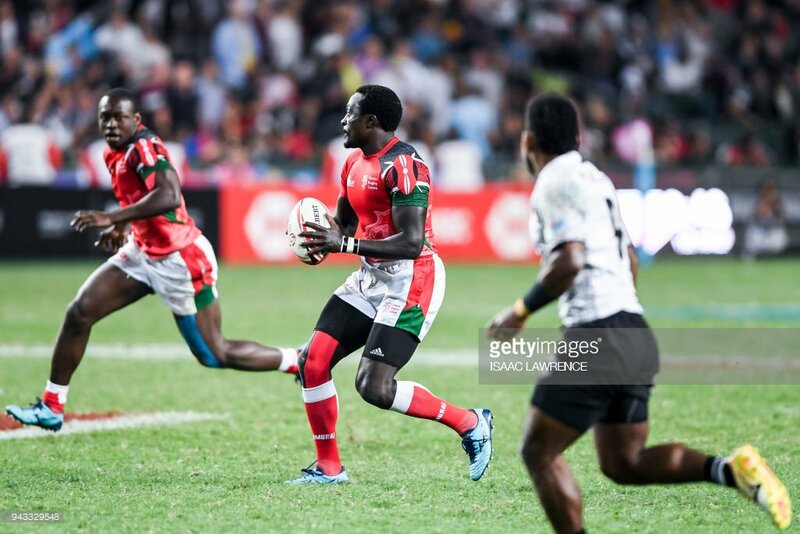 For a place in the final, Kenya beat Russia 26-14 as Scotland took down Samoa 24-19.